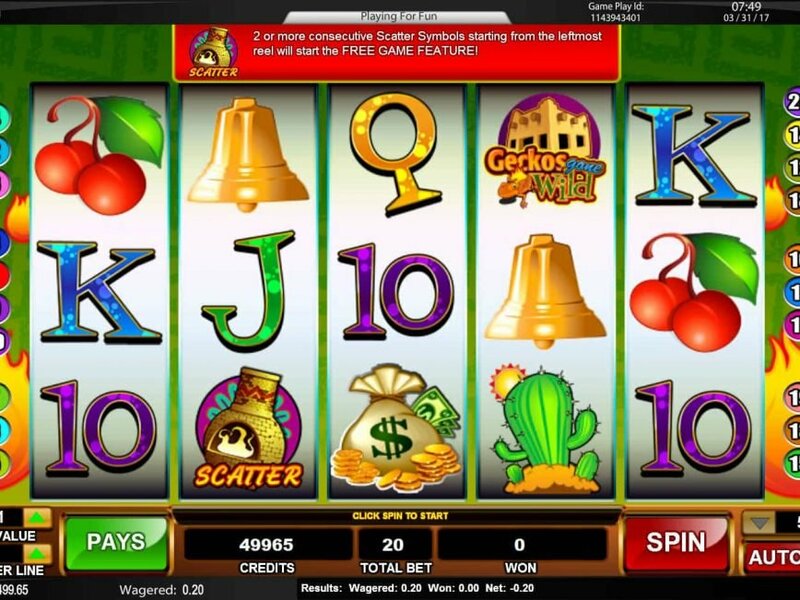 If you want to enjoy a glimpse of world of small creatures and win attractive cash prizes, then playing the Geckos Gone Wild slot game would be a great idea. 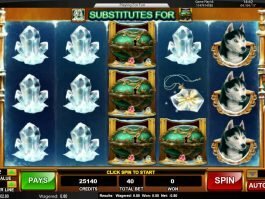 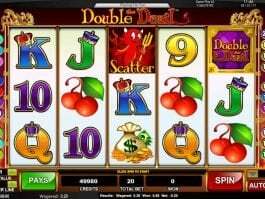 Developed by Cadillac Jack, the 5-reel and 20-payline online slot machine has come with a prize of 50,000 coins that can be triggered by the wild symbols. 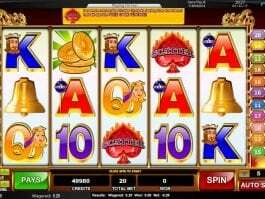 Apart from this, you could win plenty of free spin rounds and other attractive cash prizes out of this game. 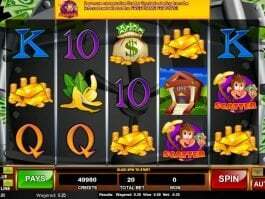 The online slot has been designed with symbols of cacti, a bag of money, bells and cherries. 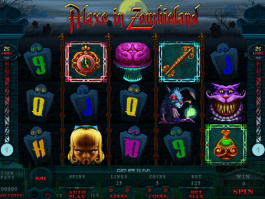 The slot features with two wild icons– the blue dreamtime and the building, while the symbol of chiminea is the scatter here. 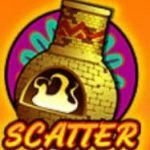 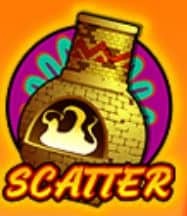 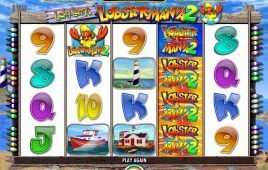 Bring two or more scatter symbols and win up to 60 free spins, while five game logos on the reels with the highest bet will trigger the reward of 50,000 coins for you in this online casino slot.